Backpacker jogja -In The year 1842 Hartman does investigation to main Stupa becoming crown from temple building. this Stupa by Cornelis has found out in condition of made known at part of its body. Hence Hartman will know what which on file in stupa cavity. Story news which spread over got it an arca Budha in the cavity later questionable. 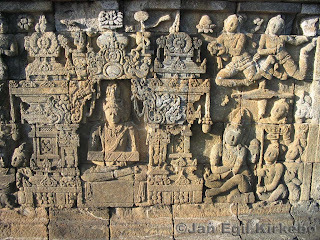 What is clear blessing of effort for Hartman hence changing view in countryside Borobudur. Flat rural of that has crown in the form of ancient building boosting height to garden and resident rice field. Presumably this beautiful view assumed need to enjoyed. 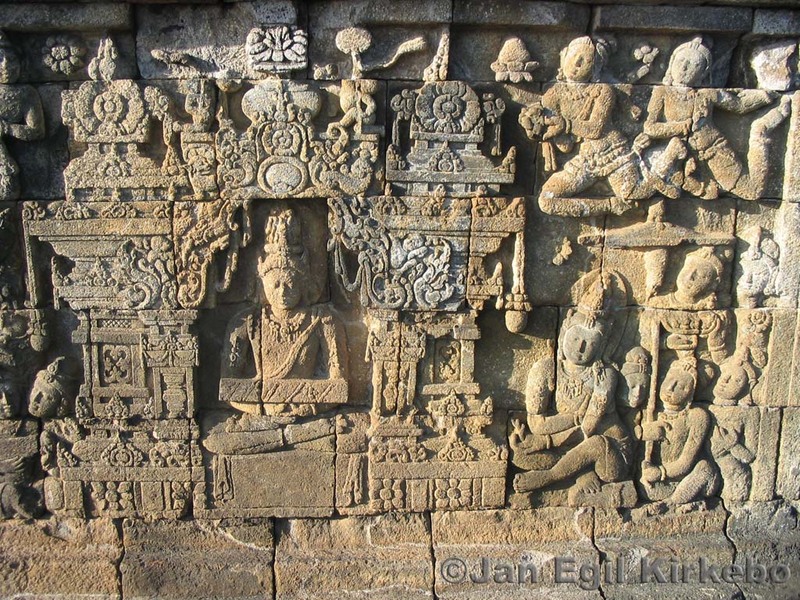 In the year 1845 delivered by portrait expert so called Schaefer to make a picture reliefs Candi Borobudur. Result of its is very dissatisfactory, so that in the year 1849 taken decision to execute depiction of relief through depiction by hand. The duty charged upon Wilsen, a talented marker. During 4 year, he finalizes the picture, result of his, is drawing from parts of building 476 drawing sheets from the reliefs.